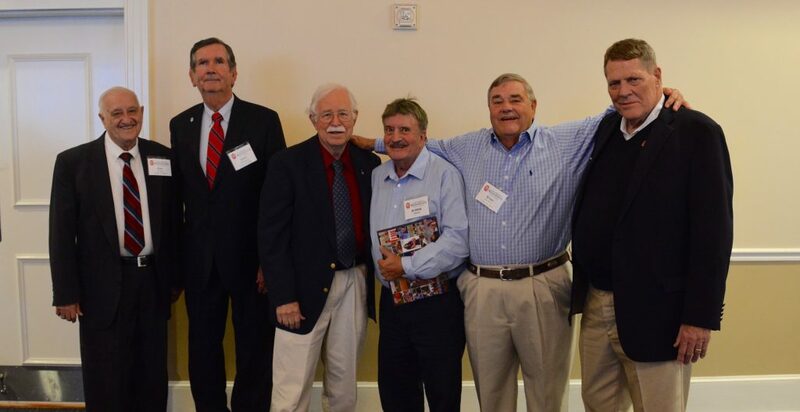 The Pharmacy Alumni Chapter of the University of Mississippi Alumni Association was created to support and promote the University of Mississippi and to foster and increase the affection that exists between the university and its pharmacy alumni. 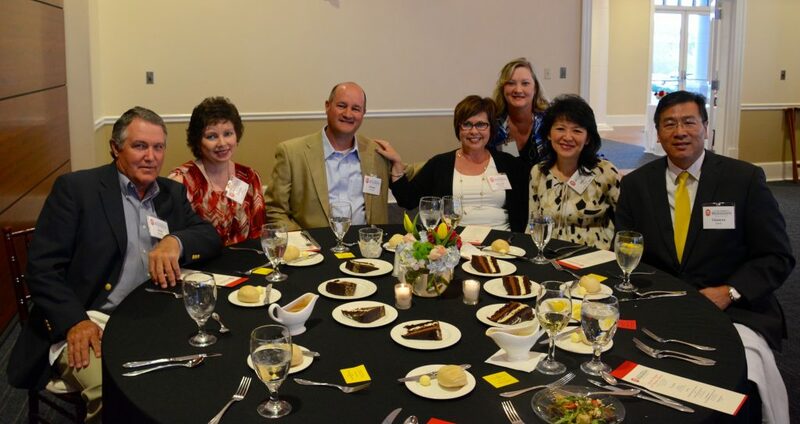 In order to maintain the strong bond between the school and alumni, the Pharmacy Alumni Chapter sponsors alumni events specific to alumni and friends of the School of Pharmacy. 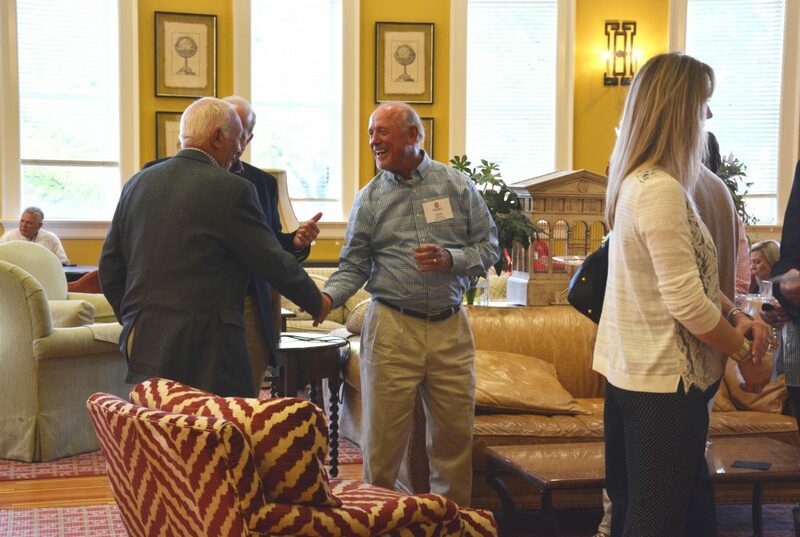 The chapter sponsors alumni receptions at professional conferences at the state and national level. 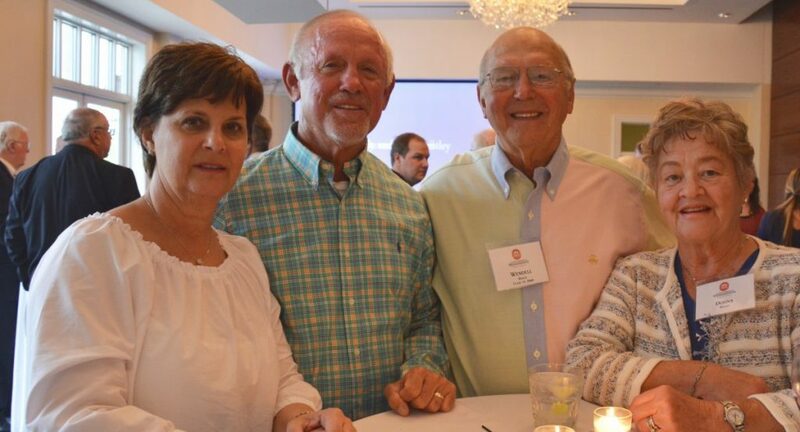 The chapter is also responsible for the annual Pharmacy Alumni Weekend, which features the School of Pharmacy Scholarship Golf Tournament, the Dean’s Reception, the Pharmacy Alumni Breakfast, continuing education opportunities and a reunion dinner/alumni awards banquet. All alumni and friends of the School of Pharmacy are invited to attend chapter-sponsored events.